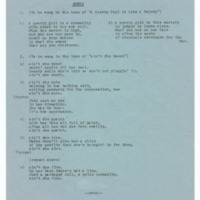 Sesame Street - Roosevelt Franklin's "Bad Luck to be Born a Duck"
This is an image of the crowd at Woodstock in 1969. 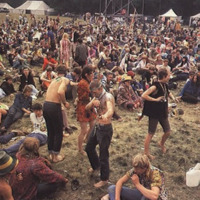 There had been a huge rainstorm so the whole field was very muddy. 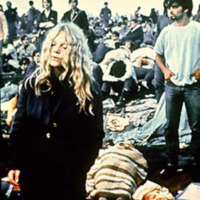 This picture shows a woman at Woodstock. 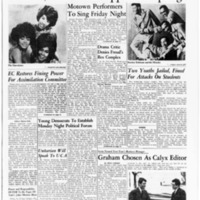 This article discusses the live entertainment that the University featured at Springs Weekend in 1967. 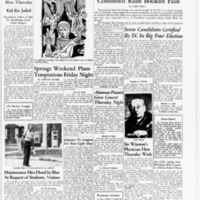 This article discusses the various musical groups which came to campus for Springs Weekend in 1966.